DON’T SELL OUT TOO CHEAP! It seems like every month we hear about inventors, makers, and innovators who made a fortune on their ideas. What we don’t hear about is the great majority who sold out too cheap. An idea without commercial proof is just that, an unproven idea. But why do you need to go through all that headache of actually putting your idea on the market when you can just license it to another company who will do all the heavy lifting? 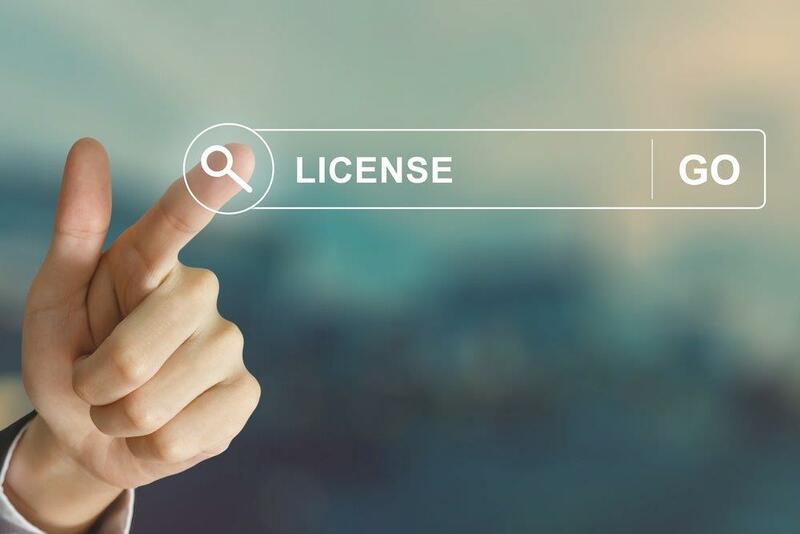 The potential licensees know that even a good idea without commercial proof is worth less and will use it to reduce the price they’ll pay for the license. There are plenty of companies out there that buy licenses at a low price and then market them with the idea of selling the business and making a good profit on their investment. So, why not do it yourself? Even though our concept for an approachable, affordable, and accessible everyday drinking wine with a fun label was ultimately a very valuable idea and even became the #1 wine brand in the world, we couldn’t sell the concept to anyone without commercial proof. Another great value of actually marketing your idea is push back. That’s right, push back is how you find out how your idea has to be reconfigured to make it practical for whatever distribution channel it must pass through to get to your ultimate customer. For instance, we discovered that we had to have specific labeling, signage and packaging just to get through the trucking and warehousing part of the channel. We were restricted to certain sizes and weights to move through the retail part of the channel. And then there was the myriad of compliance requirements we had to satisfy. The push back from distributers, truckers, warehouse people, salespeople, store owners and buyers all affected the final design of our product. What if we had “finalized” our idea and package before we found out that critical information? See how push back added value? We were able to deliver a concept in a product in a brand in a business that satisfied all the requirements of the distribution channel. All this takes time. That’s why starting small is what we recommend. Consider a test market or a beta. Find out what the push back is and satisfy it. Test market in a small area where you can personally get around to every store and see why your product is not selling. You may be surprised that it has nothing to do with your quality, price or even the demand. In our case, sales began slowly because our distributers and retailers did not reorder in a timely manner allowing run outs and out of stock situations. And because our product then couldn’t scan at the register, scan reports showed no sales. When our brand was new and unproven with no history of sales, we had to watch inventory like a hawk! So get out there with your idea in at least a small commercial market to prove it is salable and well thought out from a practical distribution stand point. Then, if you sell a license, it will be worth a whole lot more!